Although the feature launches early in 2017, administrators can now adjust their Admin Console settings according to the needs of their schools (i.e. allowing access for one grade level at a time). Schools with Takeout enabled will have access to this feature by default. For parents and guardians, Google is providing easier access to email summaries of student work in Google Classroom, allowing them to receive updates without a Google account. The updates were revealed at Google’s free, online conference, Education Air, held on Dec. 3. 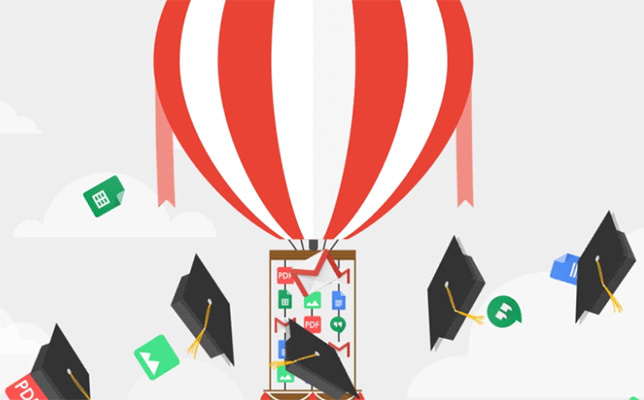 A video recording of the Education of Air Product Keynote explaining the new G Suite for Education features is available here. Further information is available on the Google blog.